If you are looking for a beautiful, handcrafted gift this holiday season then consider our Amish made wood cutting boards. 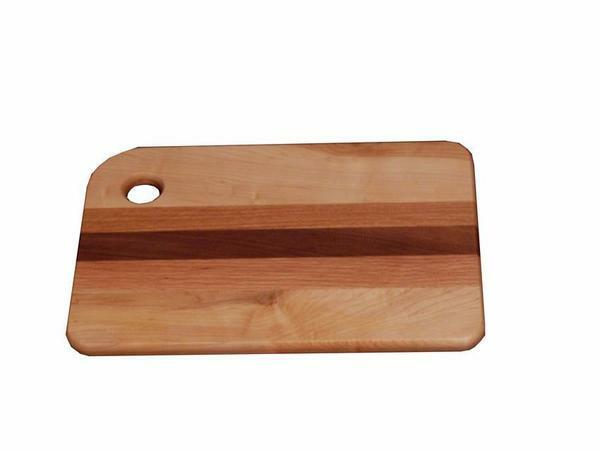 This large cutting board measures 15" by 10" and offers plenty of space for chopping and slicing. 15" x 10" x 0.75"